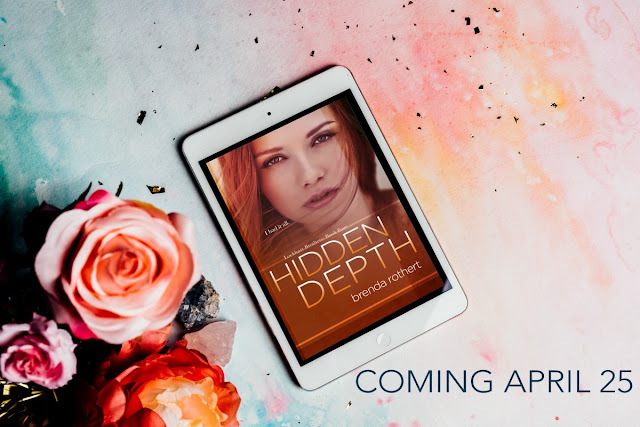 Today we are sharing the cover reveal for HIDDEN DEPTH by Brenda Rothert. 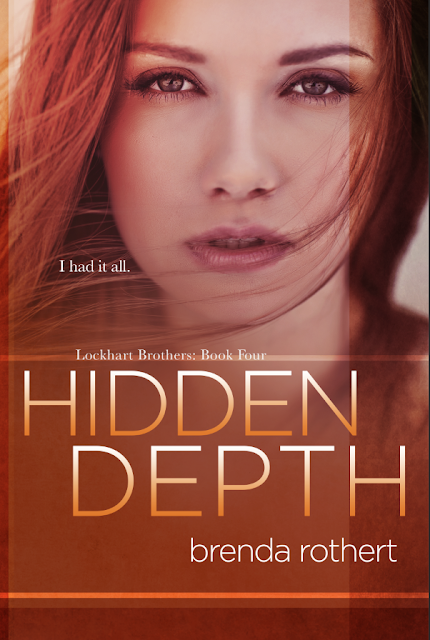 This book is a contemporary romance, standalone, title that will be released on April 25th. 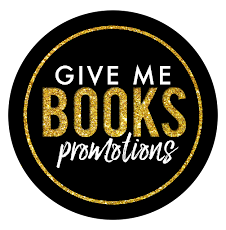 Check out the pre-order links for Amazon and iBooks below to reserve your copy now! I had it all. Breaking into the entertainment business as a teenager wasn’t easy. I spent years of my childhood traveling, auditioning and hoping my big break would come. And when I did, I rose to a level I never imagined. Elle Tyler: model, singer and actress. I couldn’t go anywhere without security anymore. It was everything I ever wanted and more - fame, fortune and worldwide recognition. At age twenty- four, I was living a dream. But a single act of violence shattered my fairytale existence. In a matter of seconds, all the goodness in me was ripped to shreds. Overnight, the people around me dropped away, moving on to find the next big thing. I gave up on myself, becoming a woman so dark and forlorn I no longer recognized myself. But the stranger who saved me that day, Justin Lockhart, never gave up on me. He still saw light through my darkness. And as we grew closer, I started to see it, too. And I also started to see that before that terrible day, maybe I didn’t really have it all. Maybe I was always missing the only thing that really matters.